M.O.S.T.S. 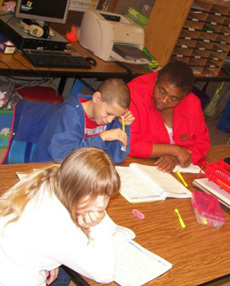 tutors engage in ongoing assessment to meet the literacy learning needs of each child served. Daily running records concentrate the bulk of literacy data.